Sikkim may be a small state in India which you may have heard that it is popular as a tourist destination but I say if you are planning a vacation, pack your bags and head to Sikkim. You wanna know why? 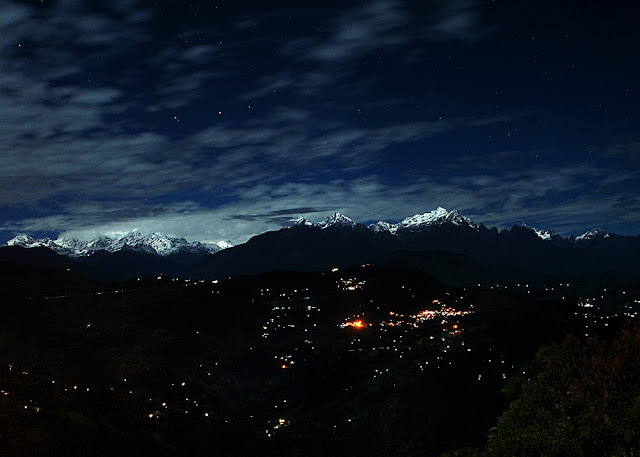 Let me give you reasons why you should visit Sikkim right now. 1. Let me start by saying that Sikkim is a mind blowingly beautiful state. 2. There is greenery everywhere. 3. Sunshine in this state will make you fall in love with nature. 4. The views of mountains, villages, towns or just any place will melt your heart. 5. If you love the hills, you got it all. With the Himalayas in Sikkim, the hill stations and places around Sikkim has one of the best hilly vacations in the country. 6. Traveling all the way to Sikkim, you will get a lot of excellent pictures to Instagram. 7. 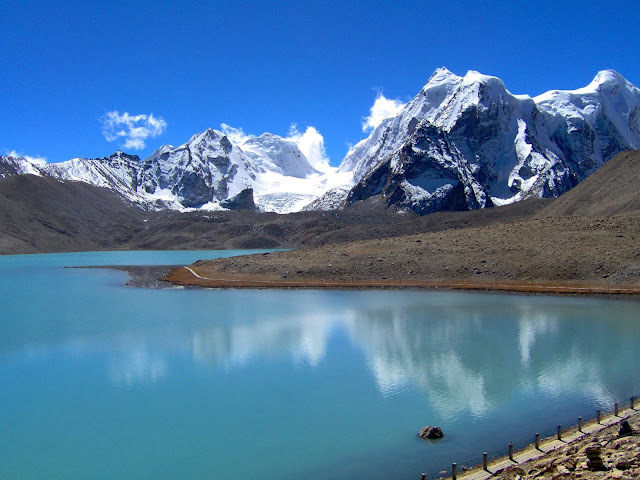 Lakes in Sikkim is heaven in Earth, getting to experience a lake about 3000 metre above the sea level is one heavenly experience with lakes frozen in the winters. 8. Nathu La pass in Sikkim is a mountain pass in the Himalayas connecting Sikkim with China's Tibet Autonomous region located at 4,310 m above sea level, which is also a part of an offshoot of the ancient Silk Road. 9. You can see and walk through the 198 metres suspension bridge in Pelling which is the highest bridge in Sikkim and the second highest gorge bridge in Asia. 10. Always wanted to fly like a bird? 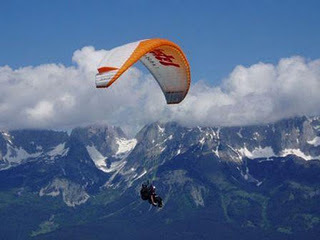 Para-glide in Sikkim above the green jungles, white rivers and mighty hills. 11. 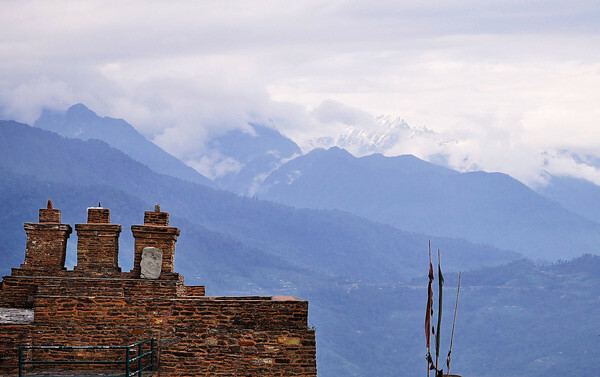 Check out the ruins of Rabdentse and get amazed by the historical heritage of Sikkim. 12. For every traveler who loves backpacking, trekking and hiking, Sikkim houses to be one of the best destination in the world. 13. 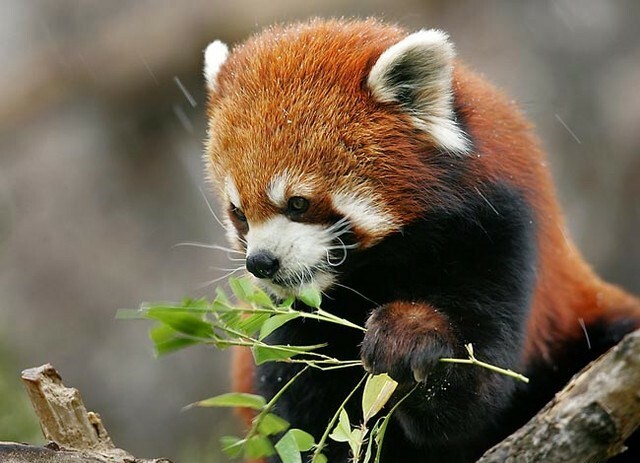 The wild life is Sikkim is very different from other parts of India being home to endangered species like the Red Panda and Snow Leopard. 14. The food here is absolutely delicious. With ingenious cooking mixed with various cooking cultures, a cuisine with an influence of traditional Indian cooking with Nepalese and Tibetan food creates a marvel for the palate. 15. 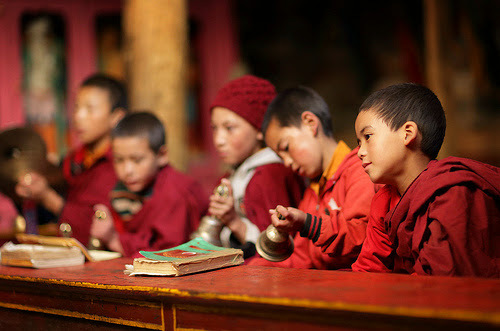 The calm, serene and beautiful Monasteries of Sikkim are totally worth a visit. 16. 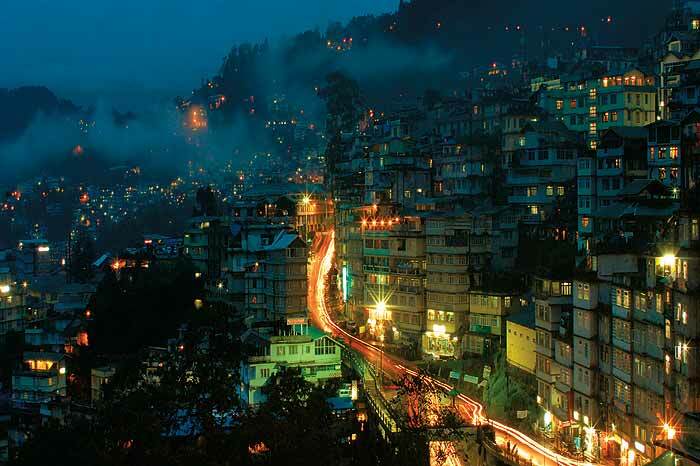 The cultural and traditional heritage of Sikkim is very rich and reflects the simplicity and history of the state. 17. If you love snowfall then you are in paradise. 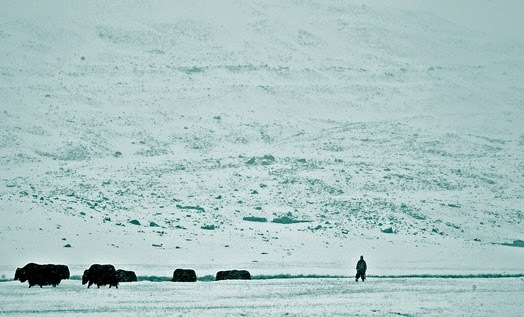 With high mountains in Sikkim where there is snowfall almost every day in a year. 18. And then adventurous drives in the mountainous streets and roads of Sikkim are totally amusing. 19. With waking up in your room in the morning and getting to see a beautiful and heart melting view is totally worth a visit. 20. How can I forget the awesome view at night. 21. And if you want to visit to attain some peace from the hustle and bustle of life then you're in the perfect place. 22. And at the end of the day, you will always receive a warm and friendly smile and great hospitality from the lovely locals of Sikkim.